Is your organization suffering with huge energy costs? The answer to this question is inadvertently affirmative in the country. Grid tariff in all states has increased at an astonishing rate per annum over the last few years. With increases in input costs, such as land, coal, etc. and rupee depreciation, the tariffs are expected to keep increasing at high rates in future. 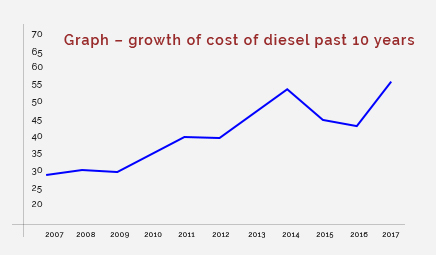 Cost of diesel power has also been similarly increasing by over ten percent (CAGR) during past few years. All these factors subsequently lead to huge burden on commercial and industrial consumers of the DISCOMs (Distribution Companies). 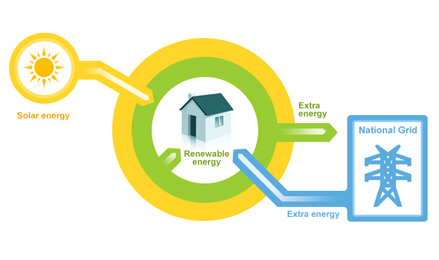 The alternative to these costs is having a captive generation plant and commercial solar power installation in particular, to add green and non-polluting energy to the energy mix consumption. Traditionally, commercial solar power installation has been a very capital intensive exercise and the industrial/ commercial segments shy away since commercial systems is not the primary focus of their business. New Business Models have since arrived to resolve this paradox wherein the consumer gets free power through commercial solar systems. OPEX model or BOOT (Build, Own, Operate and Transfer) model allows such commercial solar systems which can be made use of by industrial and commercial consumers. Amplus Solar is one of the leading commercial solar systems provider in the country working on the BOOT model. Commercial Solar Systems will be installed at the premises of the consumer and the consumer will be charged a monthly bill on per unit of energy basis. The commercial solar system installation under this model ensures 100% investment by Amplus Solar. The commercial solar systems provider shall procure all necessary government permissions and approval for the Solar Project. Amplus shall sell entire power output from the Solar Project to the consumer on an exclusive basis under a 25-year Power Purchase Agreement (PPA). What will a commercial solar system do for me? The commercial solar system installation provides the consumer with a hedge against volatile and unpredictable increases in grid tariffs and fossil fuel costs. It also reduces the reliance on grid supply – multiple constraints including problems in land acquisition, coal and gas shortages, lack of transportation facilities has resulted in Indian electricity generation continually lagging behind demand. 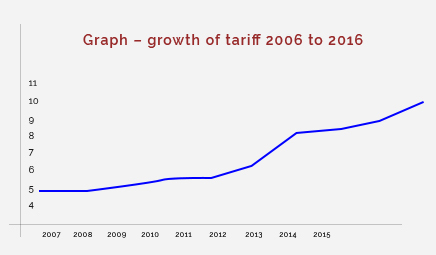 Consequently, grid outages are persistent and tariffs are rising. Electricity utilities throughout the country are in a financial crisis and the Government is proposing to make them self-sufficient by increasing tariffs. 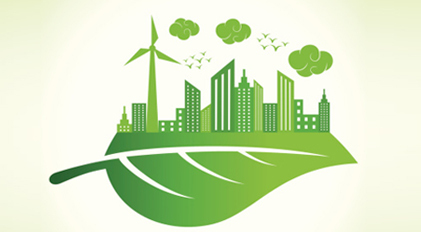 The commercial solar power installation also has huge environmental benefits. It will reduce its CO2 emissions by approximately numerous tons over life of the Solar Project. Global warming poses one of the biggest challenges for densely populated countries like India. In such a scenario, it is imperative to harness the use of renewable energy to reduce reliance on fossil fuels. 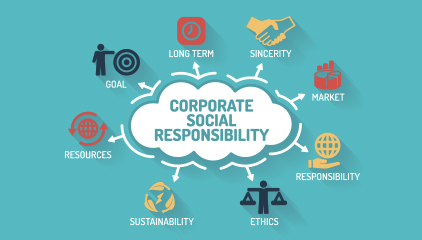 The Commercial Solar Power system will also enable the consumer to bolster its CSR initiatives. Various studies have shown that use of such measures has a direct positive impact on staff, customers and other stakeholders. Also, many state governments have started imposing renewable and solar purchase obligations (RPO, SPO) directly on bulk energy consumers and others are expected to move in this direction. The commercial solar power installation helps the consumer meet such regulations without making investment and taking any project risks.